They were helpful. Listened to my requirements and provided me with options that supported my needs. They made sure the car I selected was the best. I enjoyed getting to know the friendly staff. I now have a wonderful car. Your satisfaction is so important to us that we now offer a 30 day return policy! No questions asked! No reason needed! 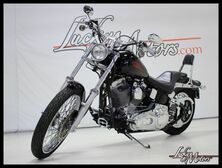 We deliver in a non-confrontational manner anywhere in the USA, Canada and to your local port worldwide. Our team focuses on providing customers an unparalleled purchase and ownership experience. Focused protection for your vehicle applied by our expert technicians, Xzilon's long lasting performance keeps your vehicle looking great. 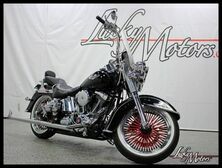 If you are looking for something unique, something different, or even something specific when it comes to your next vehicle, then you need to see what Lucky Motors has to offer. We have a wide range of used automotive options. Everything from classic American vehicles to exotic imports. 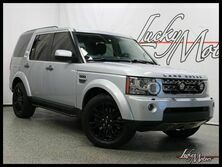 We have vehicles under 15k and we high line and luxury vehicle too. 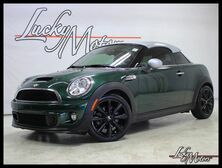 Whether you need a car, truck, or SUV, you can be sure that Lucky Motors has the vehicle that you are looking for. 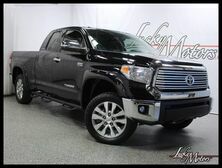 Browse through our inventory right now, and see all the impressive vehicles that we currently stock. Chances are something will catch your eye. Our family owned dealership is located in Villa Park near Chicago. If you are not in that area, that’s not a problem. Most of our clients are out of state customers who do their car shopping online. We’ve done business all across the United States and Canada. We can help you arrange shopping, and we can even ship worldwide to your local port. Whether you are in Miami or Los Angeles, you have access to our wonderful vehicles right from the comfort of your computer or phone. Let us help you find your next vehicle.